Good news for all fans in the Oregon area, Summer will be at this year's Rose City Comic Con, that will be held from September 10 -11, 2016 at the Oregon Convention Center in Portland, Oregon. She will be appearing on both days. As usual, she will be signing autographs and taking pictures with fans and she'll have a panel too. The following tickets for Rose City Comic Con 2016 can be purchased at their website. You can get an autograph from Summer for $40. Autograph tickets can be purchased in advance at Rose City Comic Con's ticketing page. Photo ops with the celebrity guests are now available. 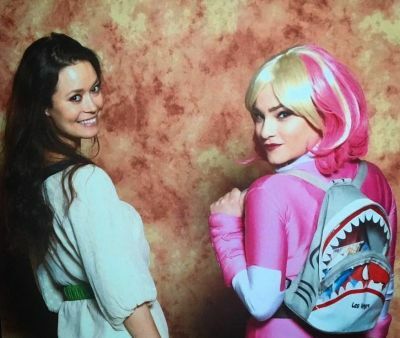 You can get a picture taken with Summer for $50 and pre purchase your photo ops ticket at epicphotoops.com. Summer's photo op schedule is as follow: Saturday, September 10 at 12:30 PM and Sunday, September 11 at 12:45 PM. Summer will have a Q&A panel on Saturday from 6:30 PM - 7:20 PM in Panel Room 1. Looks like Cassie had an amazing time! Guys! 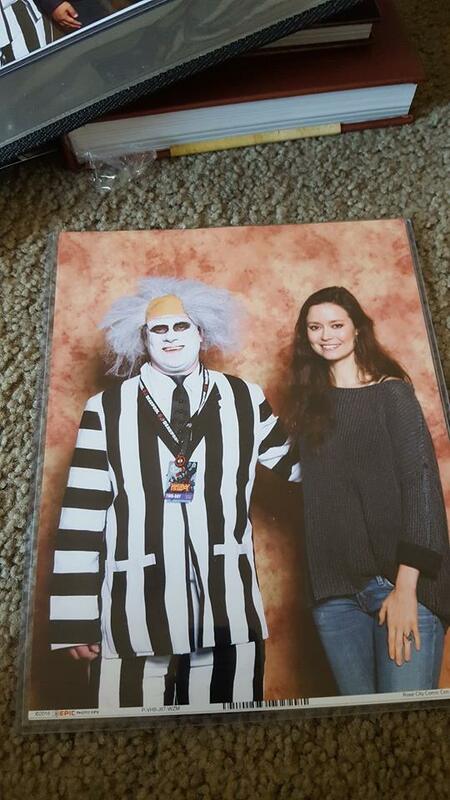 I saw Summer Glau again today and she remember me proposing to her 4 years ago at Emerald City. She also bumped me up from being her fiancée to her wife. Also she said that even though she got married to her husband in the last few years it doesn't invalidate our relationship. Basically Summer is amazing and I'm so happy she is playing along with this silly little joke. 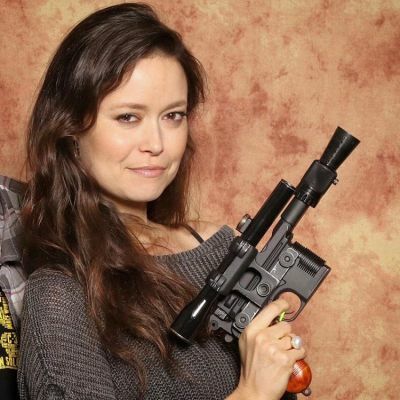 I love the look on Summer's face as she is holding this Star Wars replica gun. Photo op with Gwenpool cosplay. 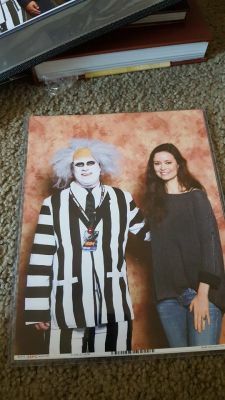 Photo op with Beetlejuice cosplay.